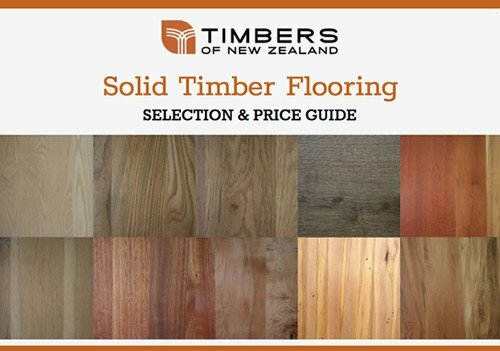 Complete this form to get pricing and our expert timber advice. Upload floor-plan below for exact measurements. Or email your file directly to timbers@timbers.co.nz if your file is to large or could not be uploaded. Experience the Quality and Satisfaction of real timber flooring. NReal timber lasts a lifetime ‐ the knocks and wear of living adds patina, depth and character. NInstallation and Finishing Service – We install over concrete including underfloor heating, particle board and joists. NIdeal for kitchens, bathrooms and laundries. NSuitable for heavy traffic – public spaces and commercial interiors. NLong board planks and parquet – options on style like herringbone. NMany Attractive Colours – including natural timber colours, stains and white wash.
NFlooring timbers : NZ Hard Oak, White Oak, White Stringybark. Native: Black Beech, Rimu, Red Beech, Matai, Tawa, Native Miro. NZ: Elm, Ash, Red Gum, Maple.